It has been 10 years since Indiana Jones and the Crystal Skull opened in theaters, and ever since rumors have persisted that Indiana Jones 5 would follow. Lucasfilm has taken a big step toward making that happen by tapping a new writer to pen the script for the movie. First reported by Collider, Lucasfilm has brought on Solo: A Star Wars Story writer Jonathan Kasdan to replace David Koepp as the writer for Indiana Jones 5. Koepp wrote the script for Indiana Jones 4 and was brought back on 2016 to pen the script for the sequel, but nothing seemed to develop and Lucasfilm decided to bring on a new screenwriter. It’s not entirely clear if Kasadan will rewrite a script Koepp wrote or if he’s starting from scratch. The report also doesn’t specify if he was brought on before or after the release of Solo, which ended up disappointing at the box office. 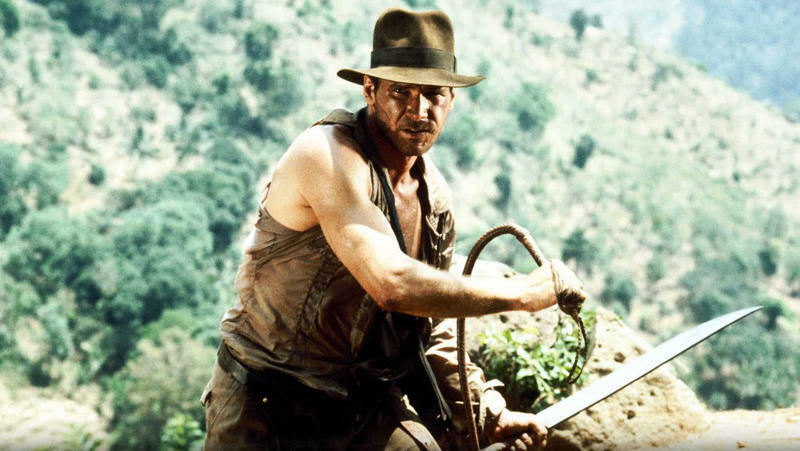 Steven Spielberg is still on board to direct the latest Indiana Jones movie. He announced back in March that production on the film would begin in April 2019 in the UK with a release date for July 10, 2020.